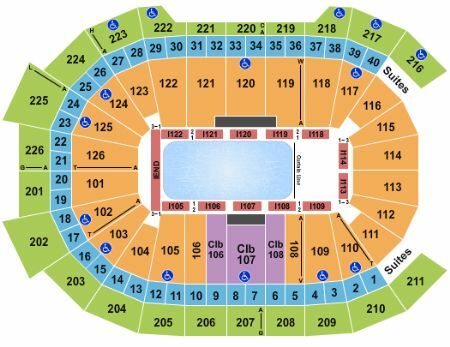 AHL Atlantic Division Semifinals: Hershey Bears vs. Bridgeport Sound Tigers - Home Game 2 (If Necessary) Tickets - 4/25/2019 - Giant Center in Hershey at Stub.com! These seats are located where the home team shoots twice. Tickets will be ready for delivery by Apr 21, 2019. On the face off circle. Tickets will be ready for delivery by Apr 21, 2019. On the goal line. These seats are located where the home team shoots twice. Tickets will be ready for delivery by Apr 21, 2019. No alcohol. Tickets will be ready for delivery by Apr 24, 2019.